RIM crosses its fingers for maybe the last time next week. "...users are still excited. That is a very, very good sign for RIM as it attempts to stage a comeback. 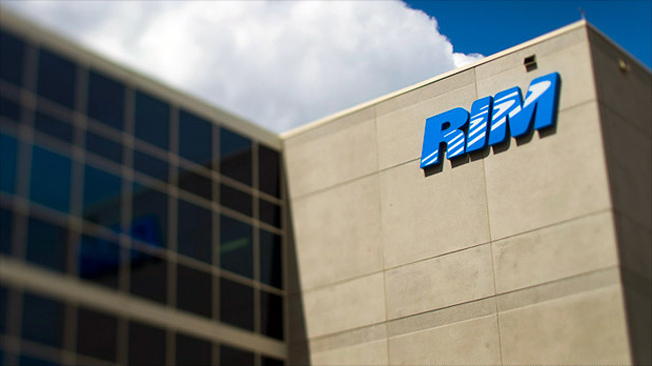 Not everyone is convinced RIM can thrive in the current smartphone market though..."
"Ming wouldn’t say if the company planned to make a formal offer to buy RIM anytime soon."